Don't miss this! 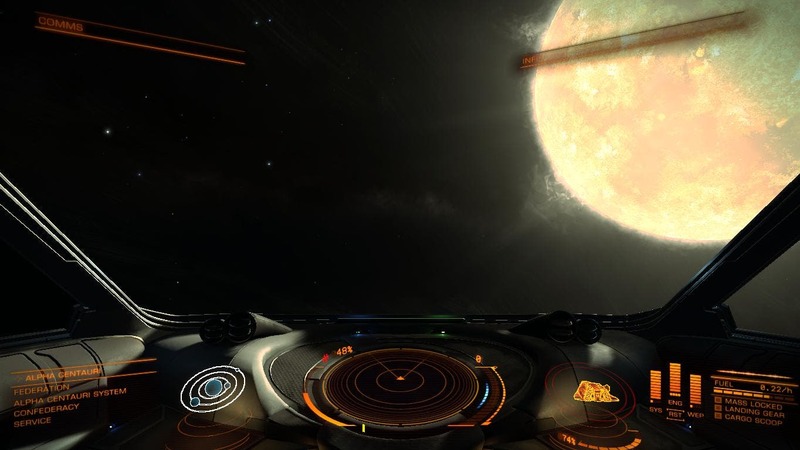 Join Polygon's Charlie Hall as he mans an expedition to Alpha Centauri in Elite Dangerous, while space expert, Loren Grush, joins him to discuss last week's announcement that astronomers using European Southern Observatory (ESO) telescopes in Chile and other facilities have found clear evidence of a planet orbiting the closest star to Earth, Proxima Centauri may ultimately prove to be a habitable planet could that harbor an advanced technological civilization. The long-sought world, designated Proxima b, orbits its cool red -dwarf parent star every 11 days and has a temperature suitable for liquid water to exist on its surface. This rocky world is a little more massive than the Earth and is the closest exoplanet to us — and it may also be the closest possible abode for life outside the Solar System. NEWS ALERT! ESO Unveils 'Clear Evidence' of Earth-Like Planet in Habitable Zone Orbiting Proxima Centauri –"Only 4.25 Light-Years Away"